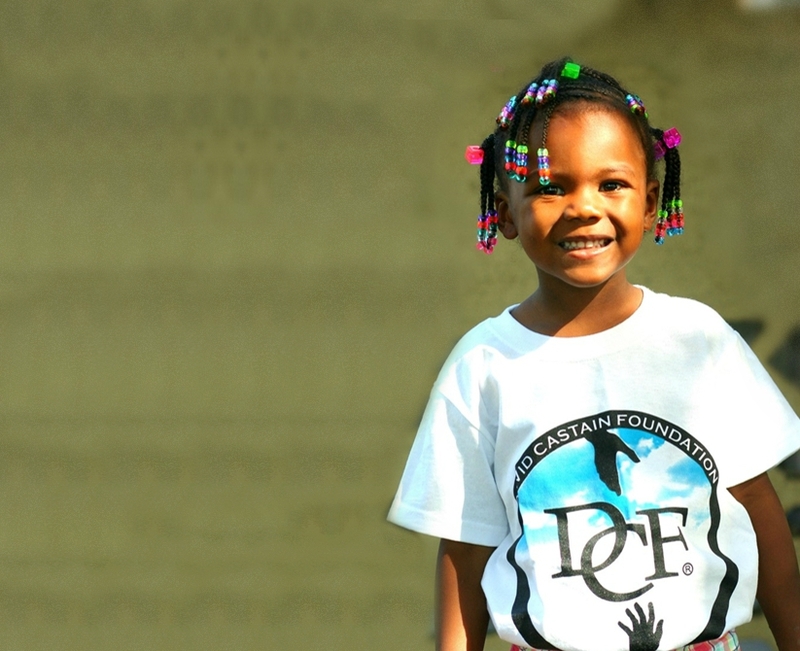 DCF Youth Program and charitable funds are primarily dedicated to the educational and personal development of inner-city youth. The program provides youth with after school tutorials, summer enrichment, sports day, health education workshops, arts and crafts workshops, cultural awareness workshops, community services projects, seasonal giving, college tours, and scholarship giveaways. DCF Youth Program strives to teach kids what to do and what not to do when it comes to making the right decisions in life. Understanding that not everyone comes from the same background, yet we all have the chance to be something great in life. The program nurtures these students with advice, hands-on activities, speakers, events, and much more. DCF creatively engages the youth so they yearn to learn more and utilize the lessons taught to attain their own personal aspirations. Once they have established their goals, plans, and visions, hardworking students can apply for funding to follow their dream to success through DCF. Whether the success is business-oriented, school-oriented, or community-oriented, they are able to take that extra step needed to fulfill their plan. DCF also provides initiatives that equip at-risk young adults with support, guidance, mentoring, and fundamental life skills, including: workplace literacy, social skills development, vocational and career, exploration and training, time management, banking and budgeting.